It has been quite some time I have put up a free wallpaper on my blog ! 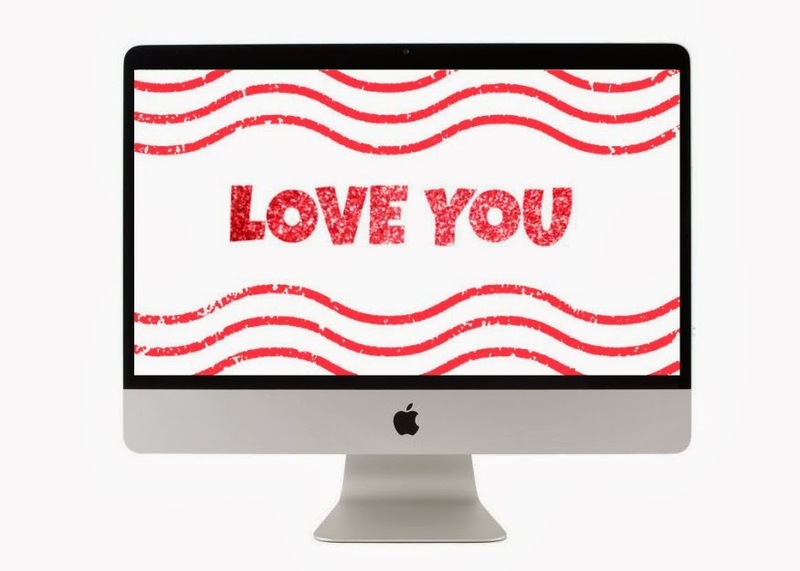 Today I am sharing a wallpaper which will be like making your desktop or laptop screen say “Love you “to you! You see, I am still in the mood of celebrating love and have the hang of Valentine’s day :D.
So download this wallpaper and share with people! Spread the word about free wallpapers :D.
I’d be very happy to make wallpaper that way. You can also download these wallpapers for free ! Did you download it ? ?